British marine diesel innovator Cox Powertrain has announced Diesel Power AB as the Swedish distributor for its high powered, low weight diesel outboard engines, the first of which, the 300hp CXO300, will be launched later this year. 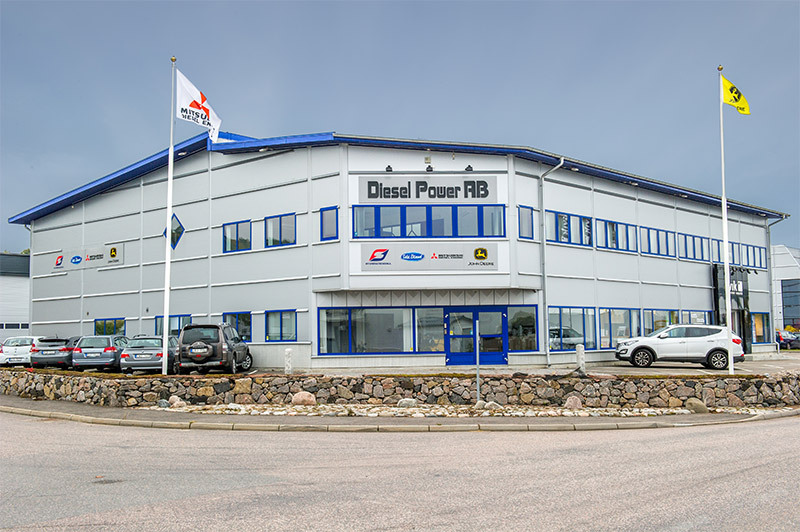 As a well-established distributor for some of the world’s leading marine engine brands, Diesel Power has a longstanding track record of introducing new marine engines to the Swedish market, backed by a high level of service and support. Based in Kungsbacka, just south of Gothenburg, Diesel Power will be showing a full-size model of the CXO300 for the first time at the Allt för sjön in Stockholm, which runs from 3-11 March 2018.